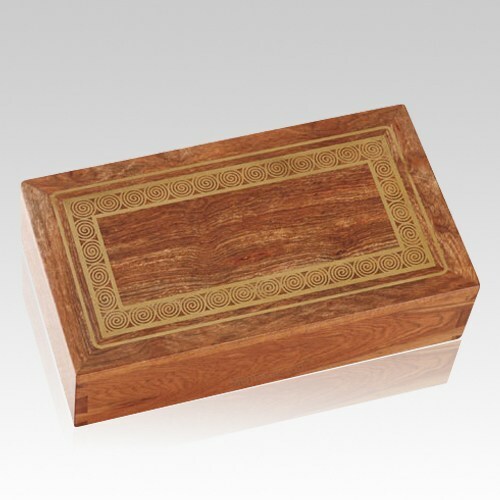 The Whirl Caribbean Memory Box is handcrafted from Caribbean Rosewood with great care. 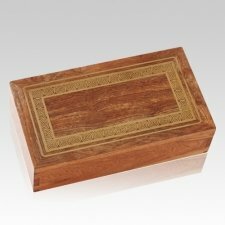 The box features a beautiful whirling frame that is carefully etched into the surface of the wood, then inlaid with a silver-based metal. The box also has a hand-rubbed wax finish both inside and out to preserve its brilliance. The intricate design and meticulous attention to detail will make this elegant work of art a treasured heirloom for generations to come.